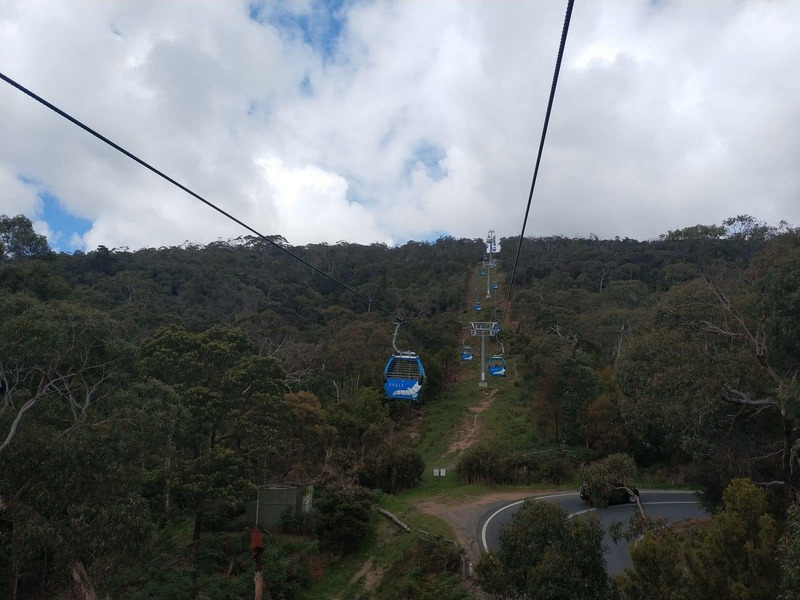 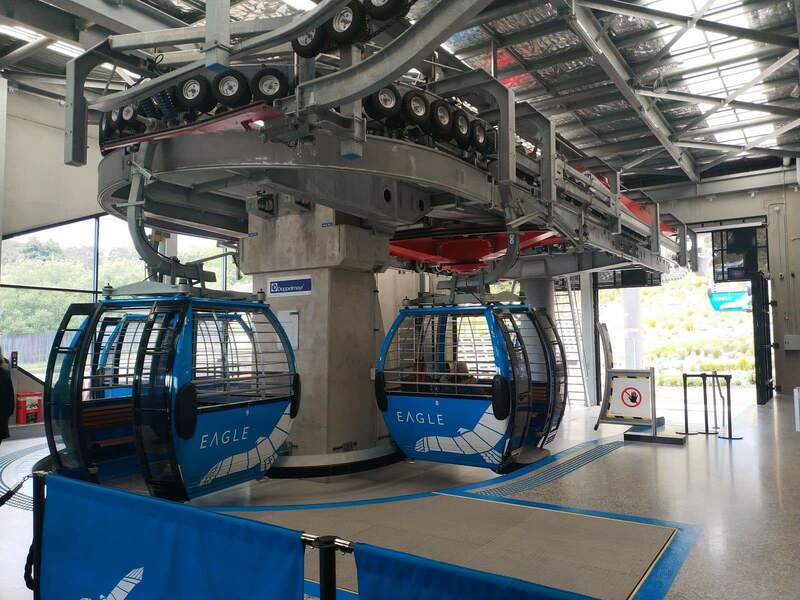 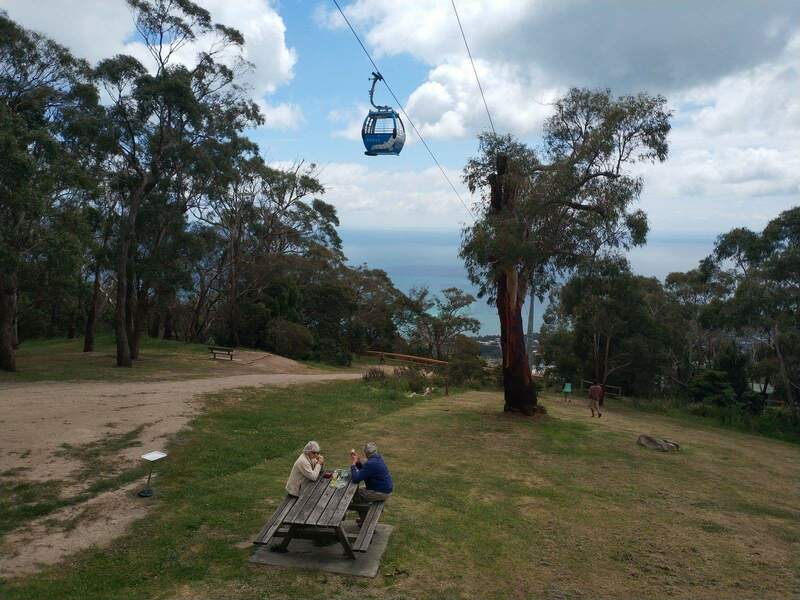 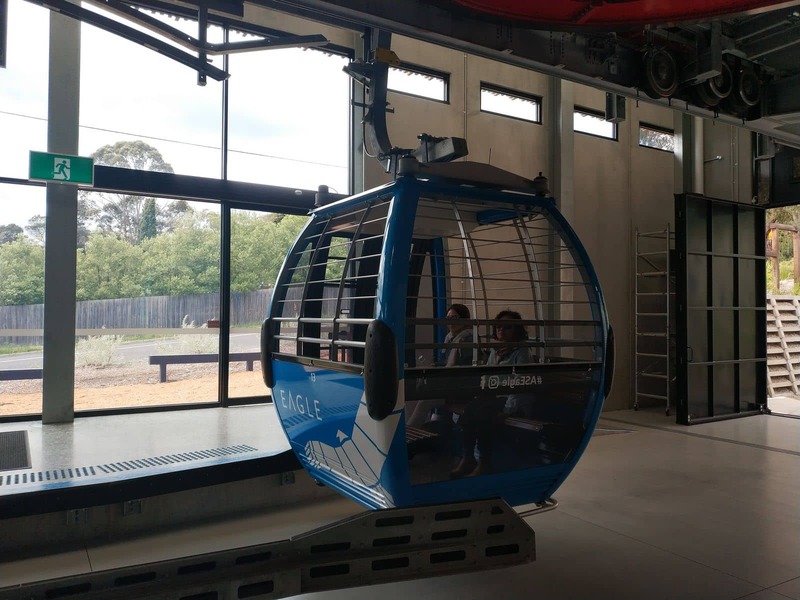 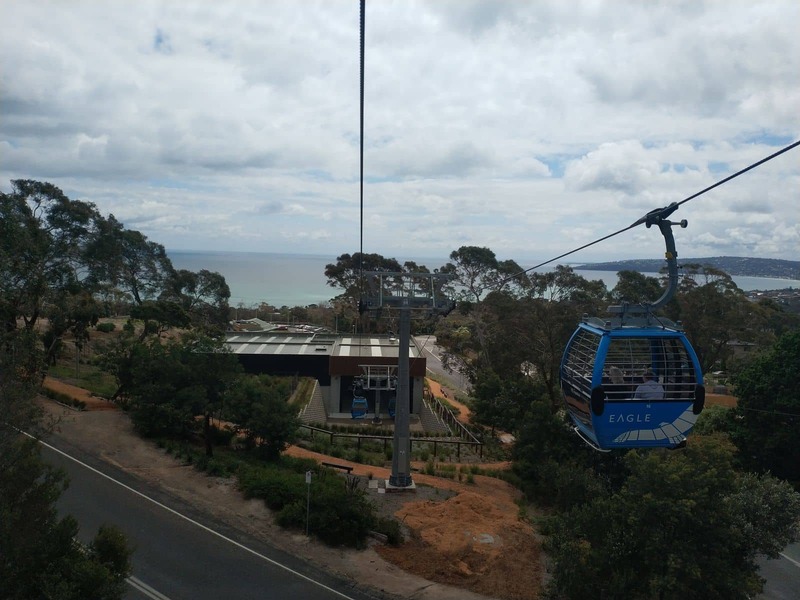 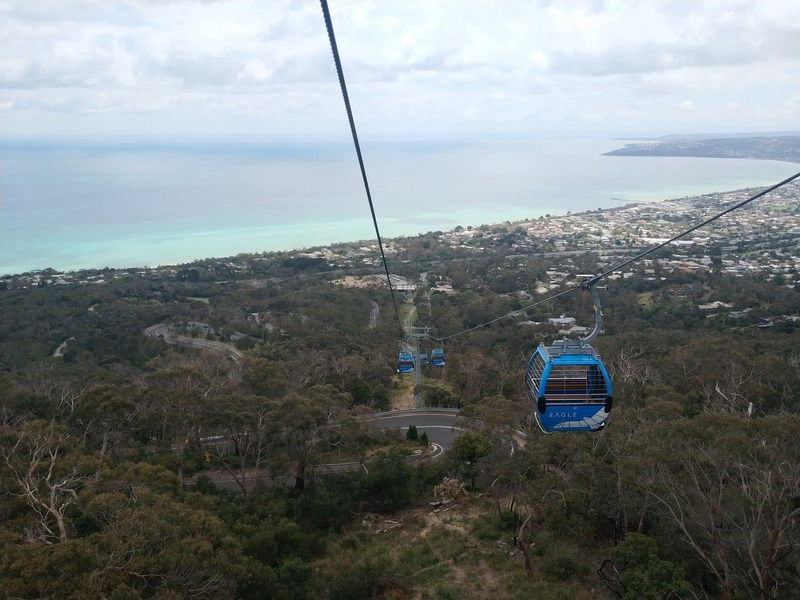 Board a state-of-the-art gondola at the Arthurs Seat Eagle and fly over the State forest to the highest point of the beautiful Mornington Peninsula where the views will take your breath away. 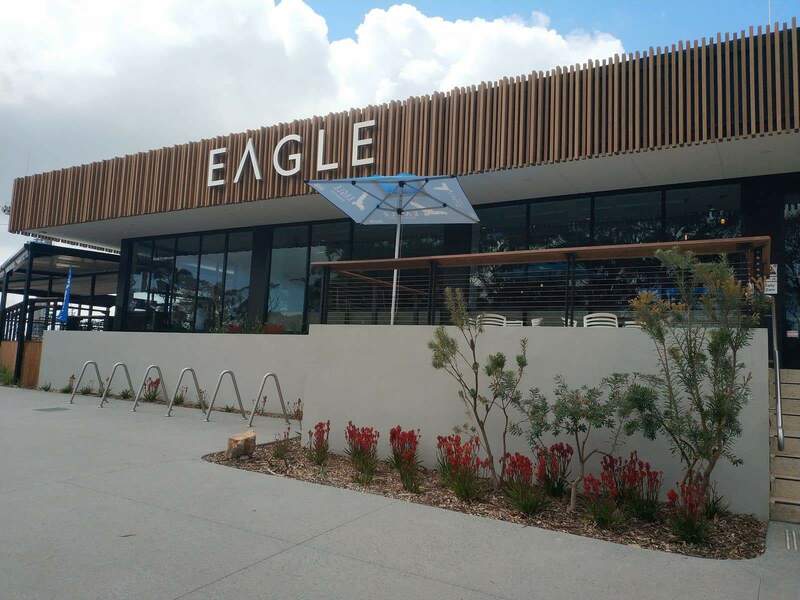 The Eagle offers visitors a quality tourism experience, steeped in history and immersed in nature. 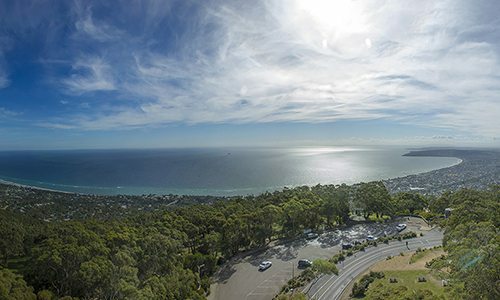 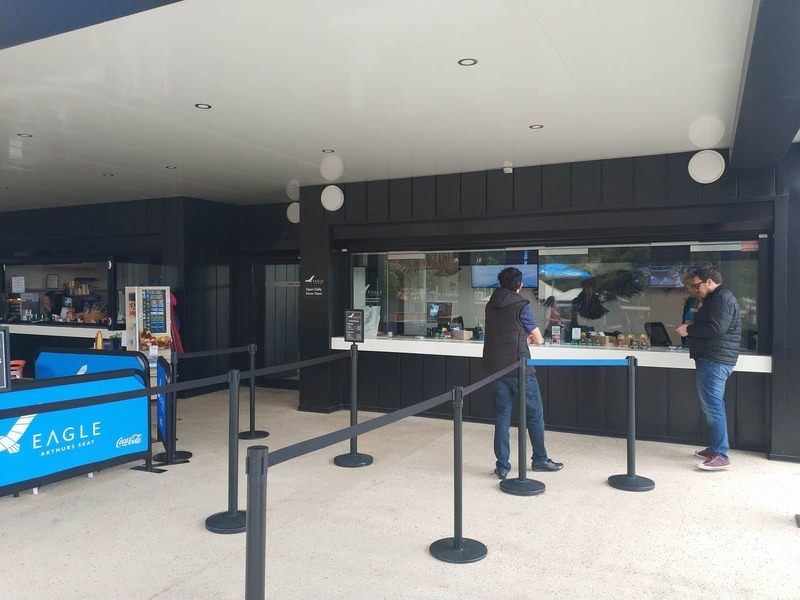 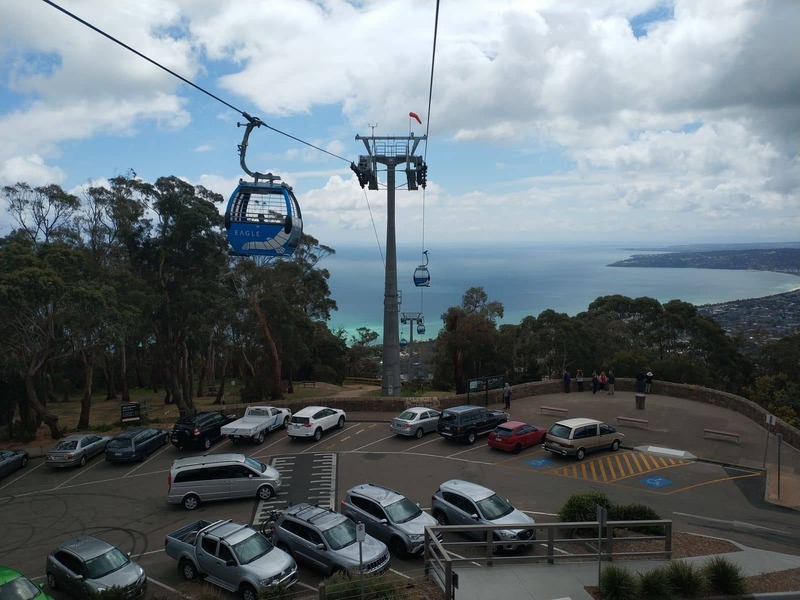 The gondola extends from the base of Arthurs Seat to the summit, traversing Mornington Peninsula National Park and offering uninterrupted views over Port Phillip Bay from Melbourne to the headlands of Point Nepean and beyond. 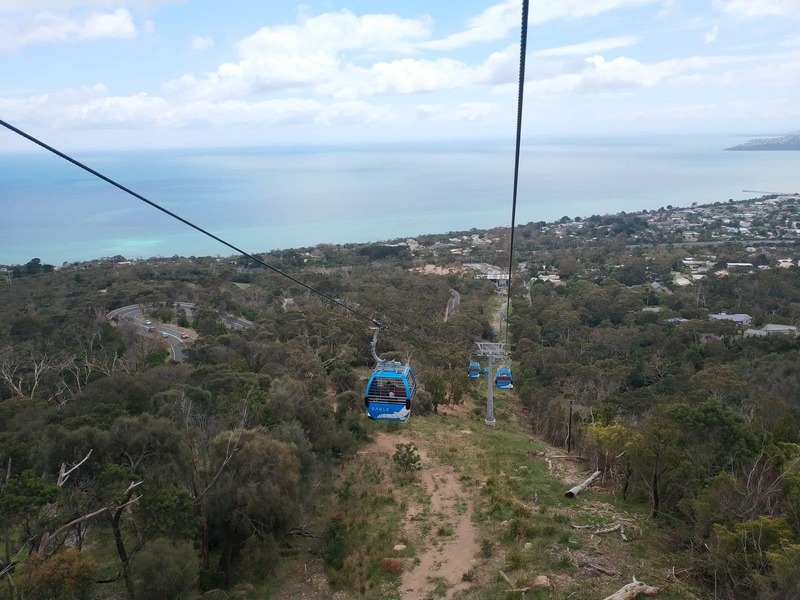 You will be torn between looking at the view across the bay and spotting the wildlife, as you soar high above the trees. 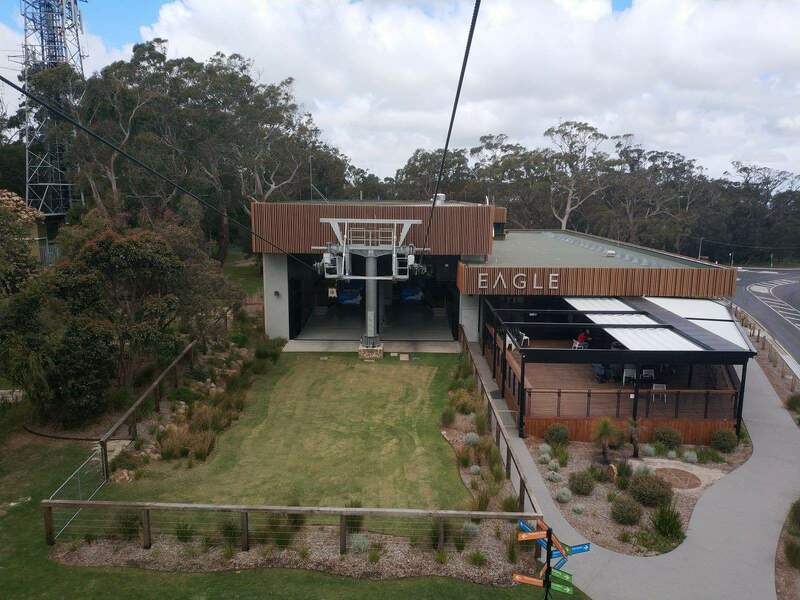 The high-flying Eagle is Mornington Peninsula’s newest attraction. 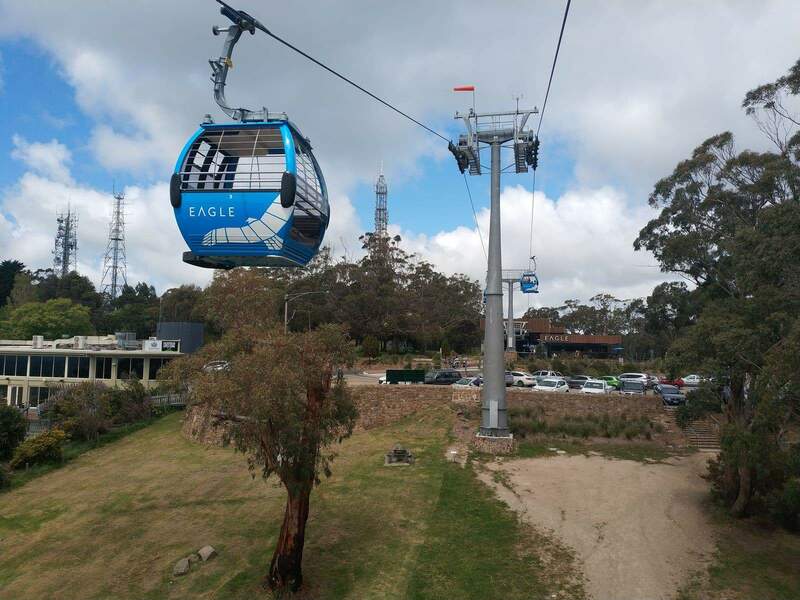 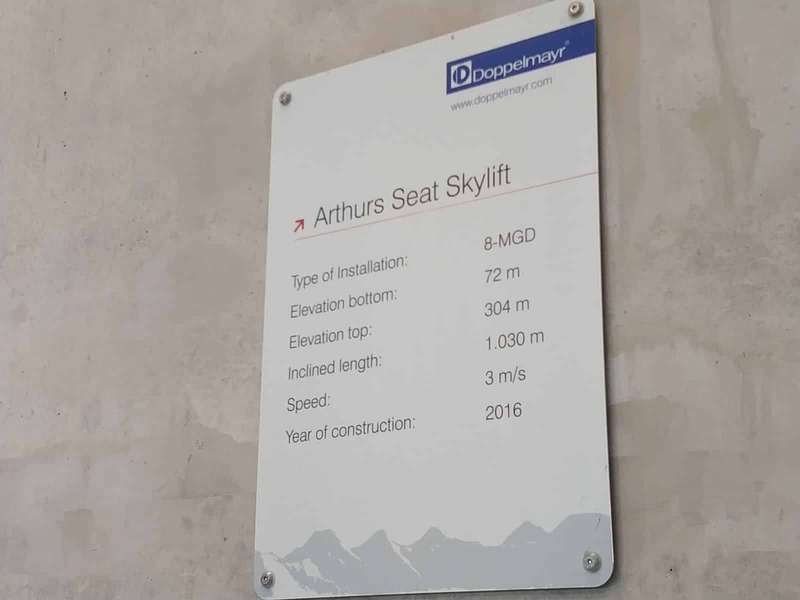 Gliding smoothly throughout the journey, you will be able to appreciate Arthur Seat’s natural heritage and some of the best views in Victoria. 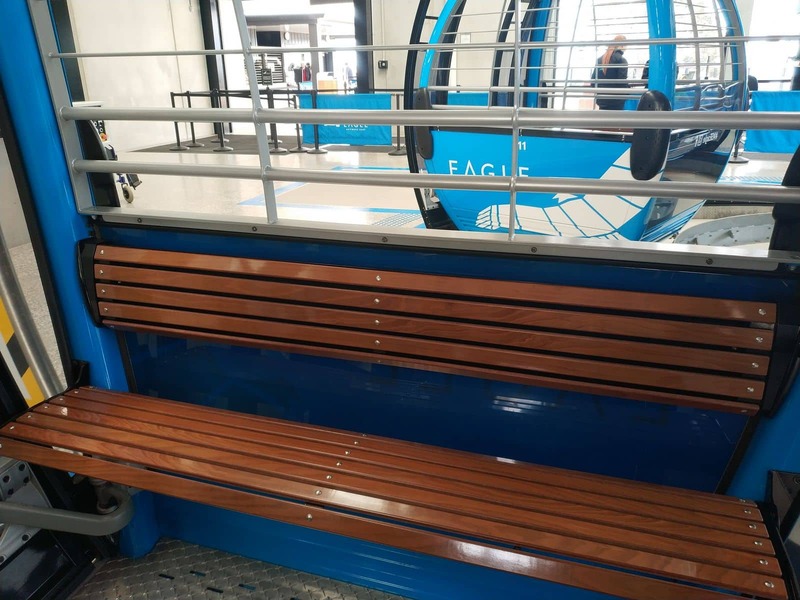 Designed to be an all-inclusive and accessible experience, the Eagle caters for everyone from families with young children through to senior citizens and others with mobility limitations. 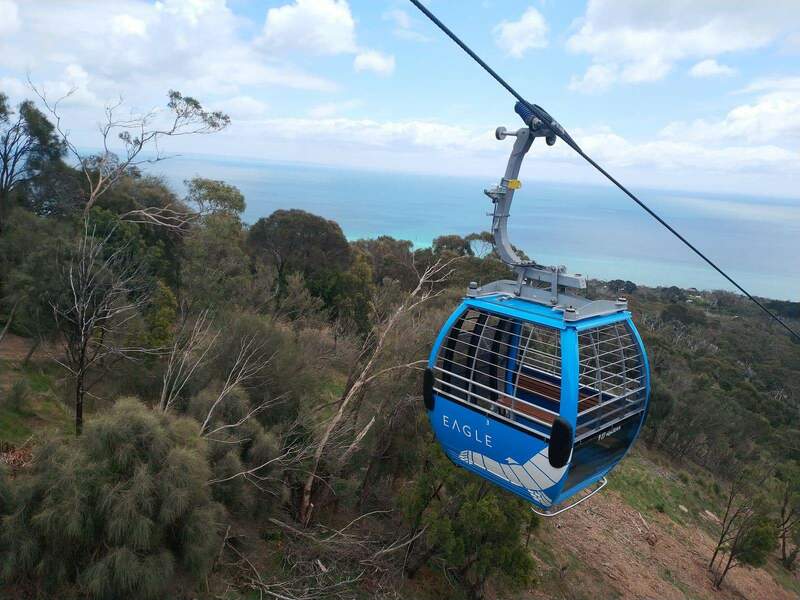 Arthurs Seat Eagle travels between the Base Station in Dromana to the Summit Station at the top of Arthurs Seat. 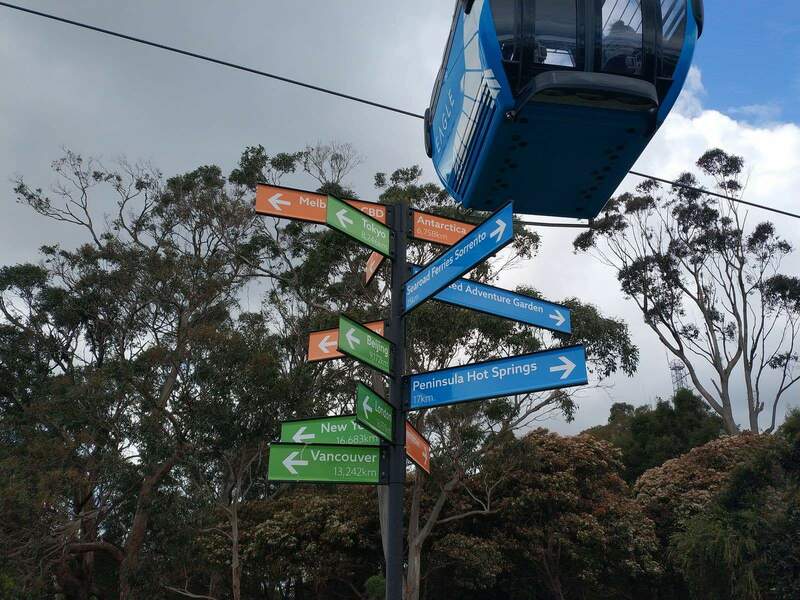 Choose to board at either station. 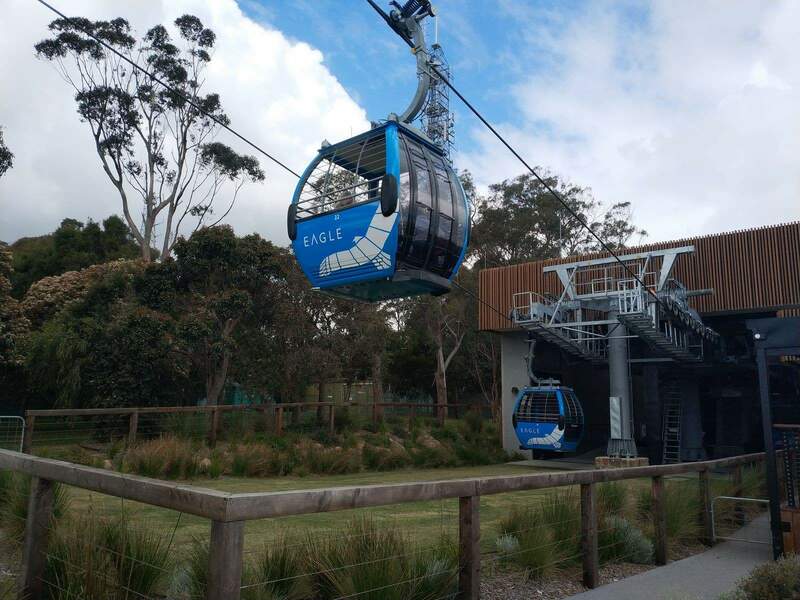 Enjoy this experience all year round with a choice of both open or closed gondolas and take in the different views throughout the seasons. 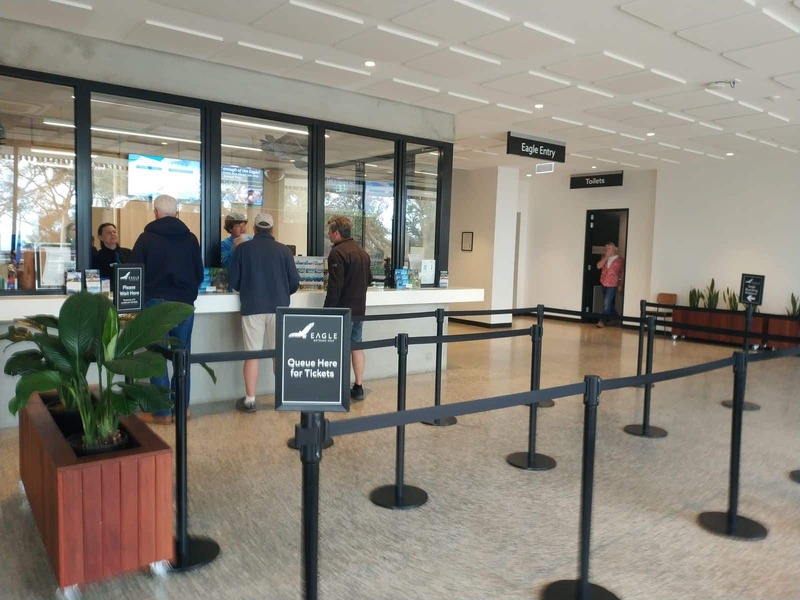 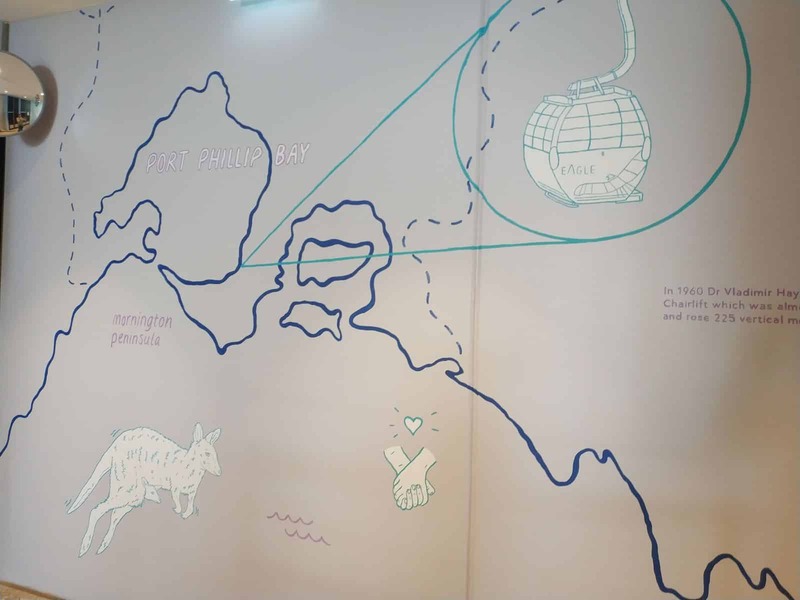 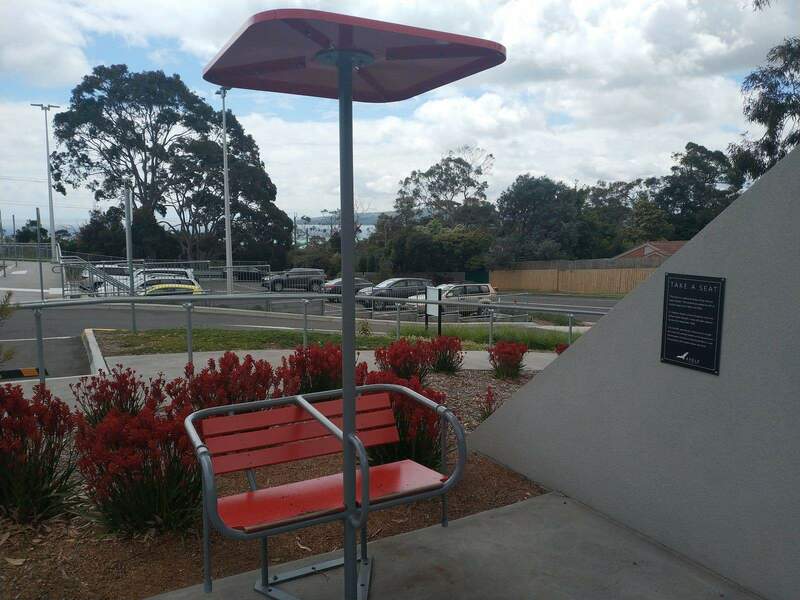 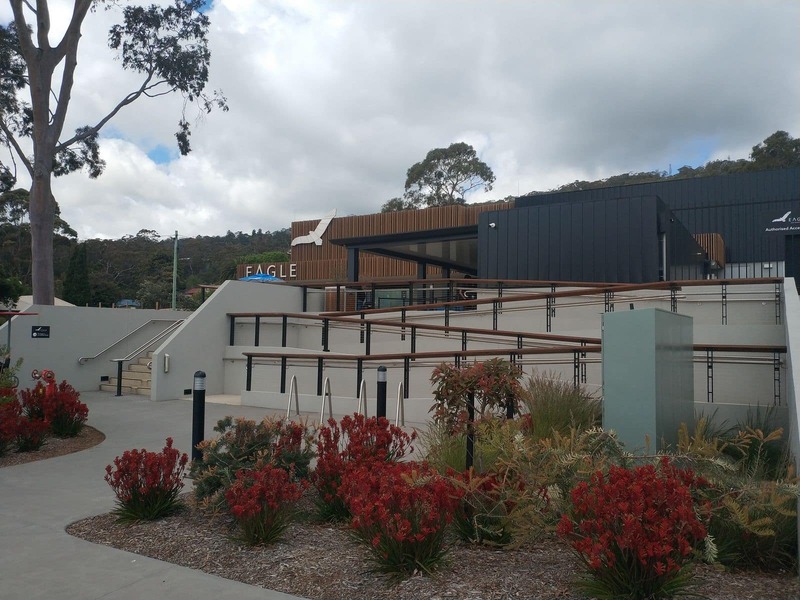 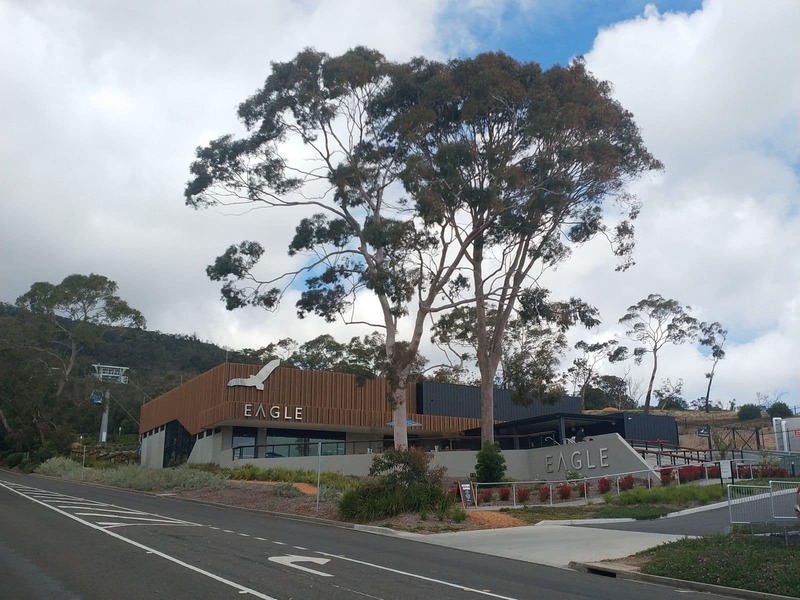 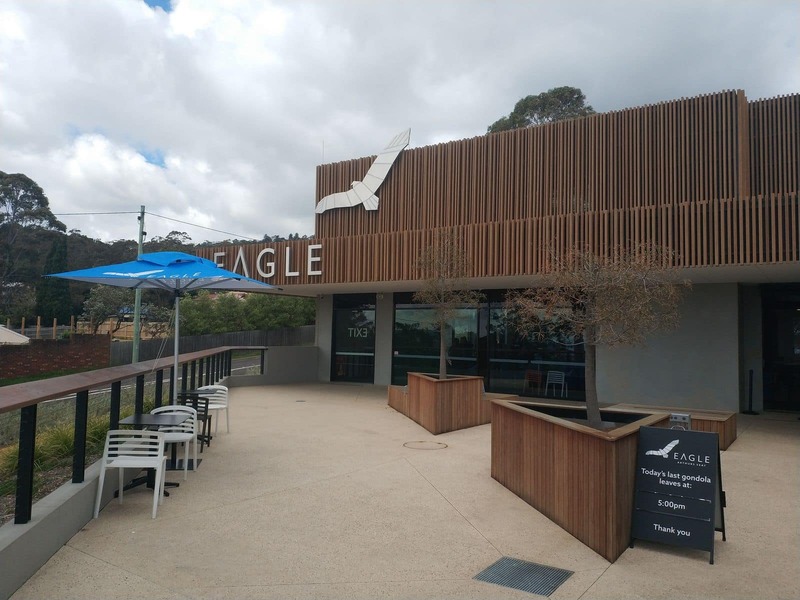 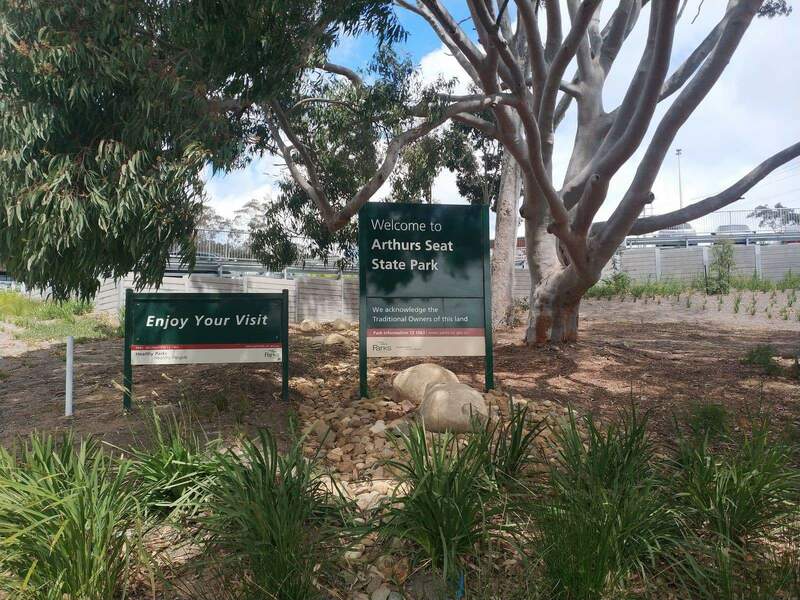 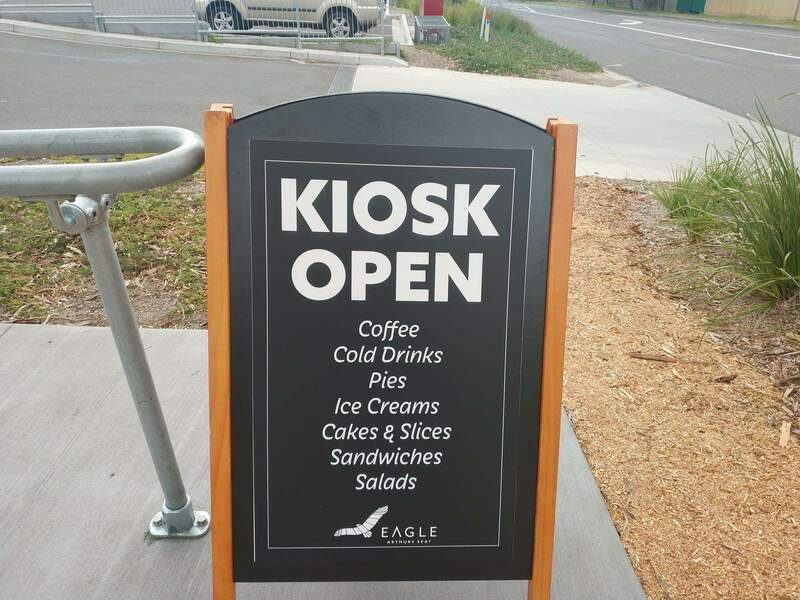 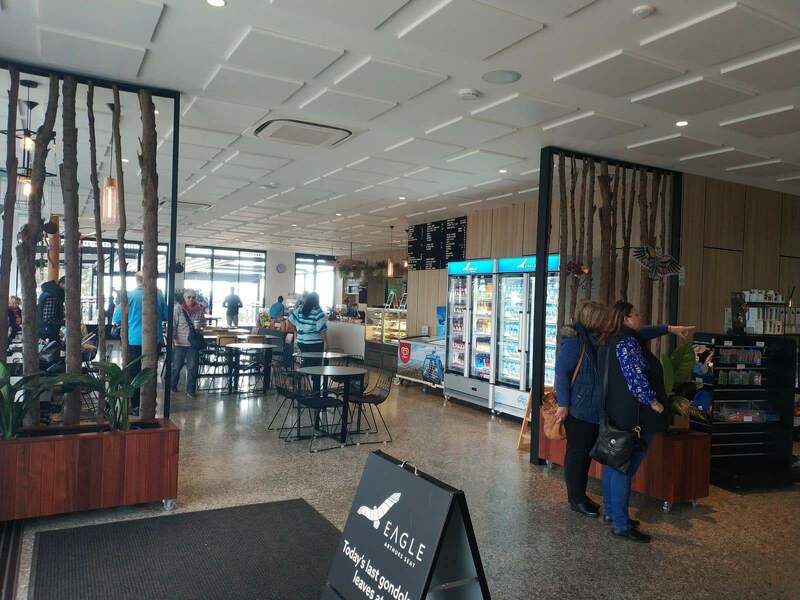 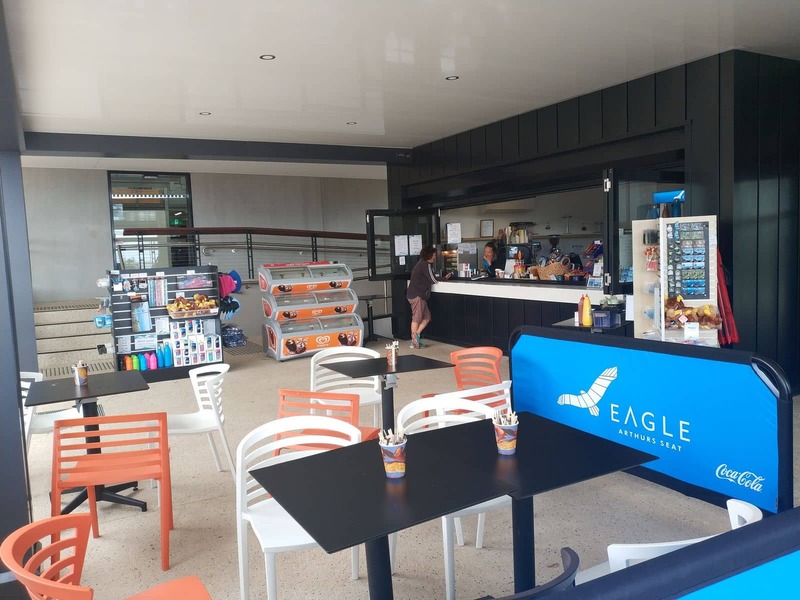 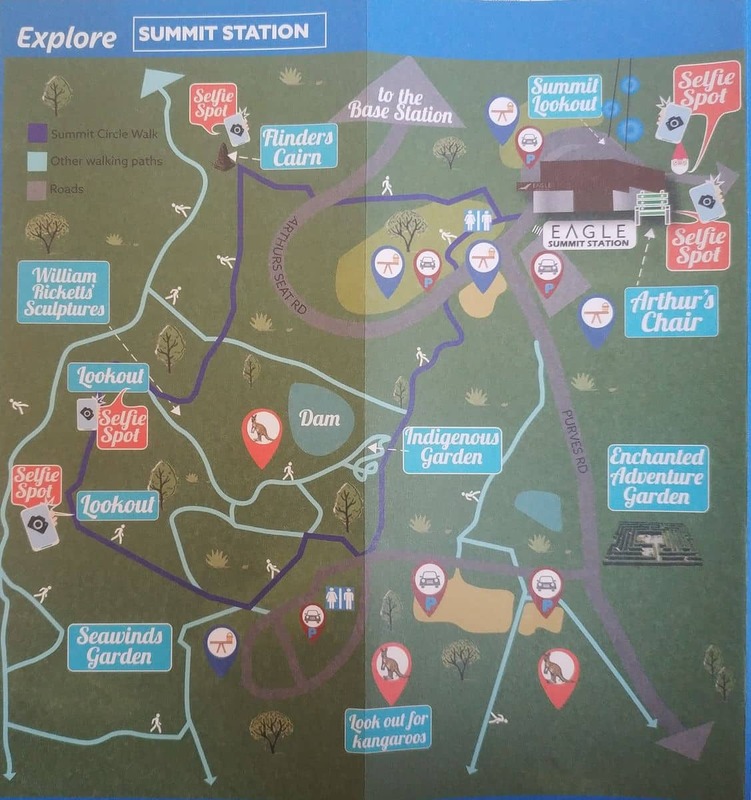 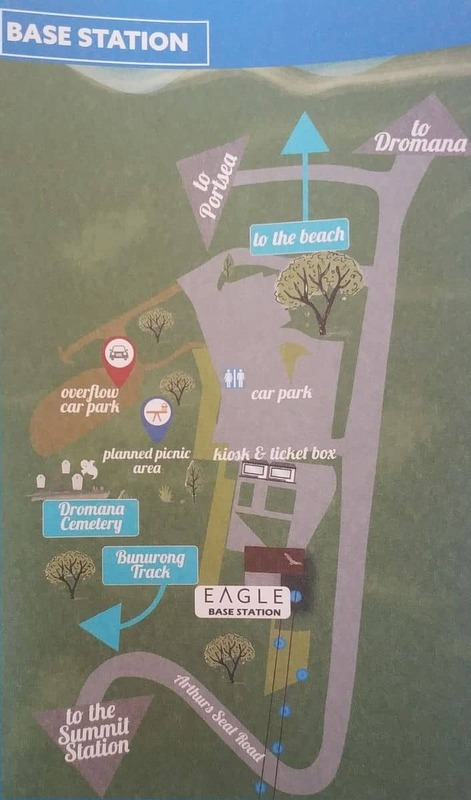 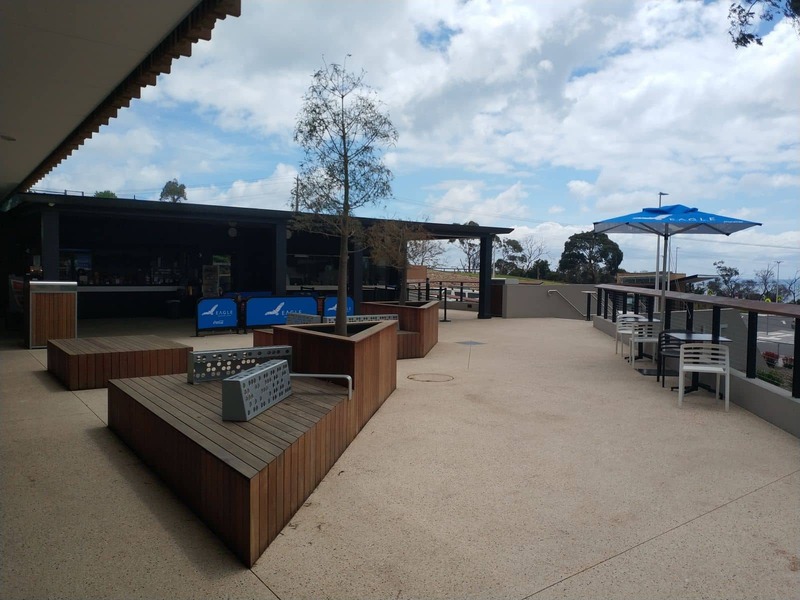 Take time while visiting to grab a snack or enjoy a meal in the Eagle Café, or explore one of the many walking trails through the Arthurs Seat State Park. 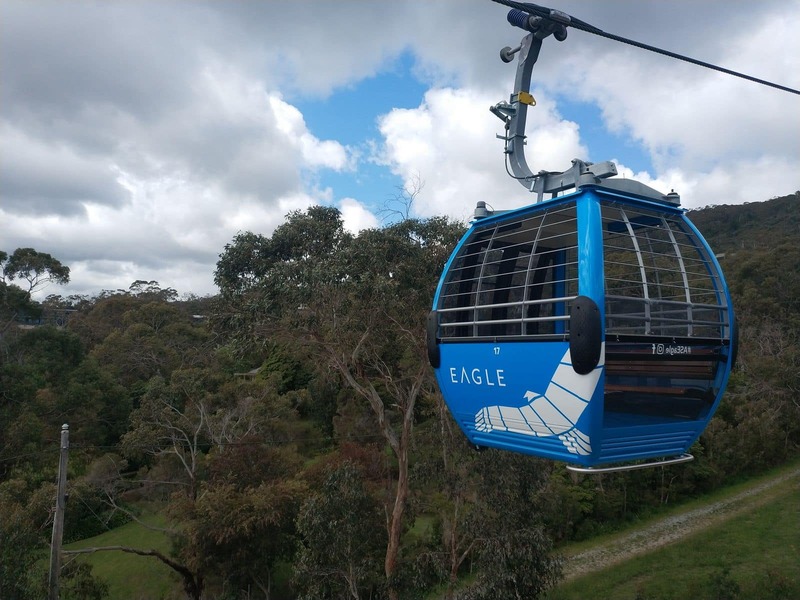 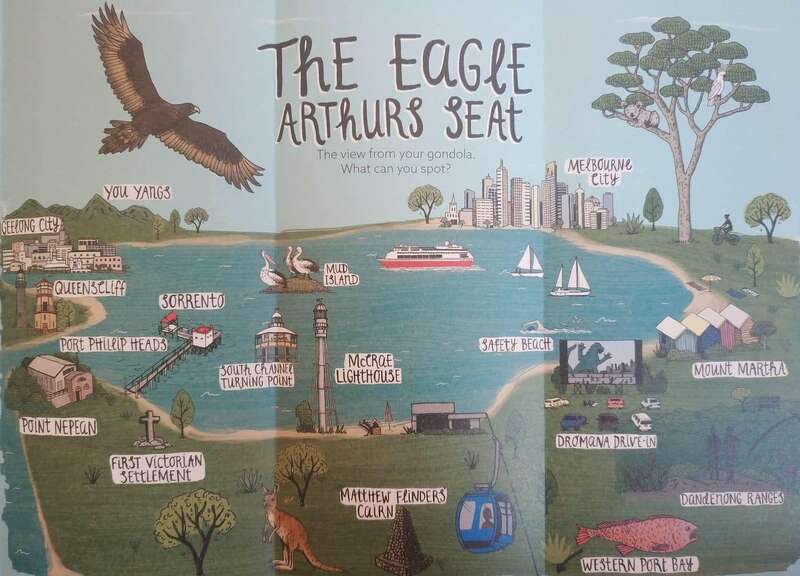 Save On Arthurs Seat Eagle Prices With Save up to 50% on all tickets!